Skintrends started more than a decade ago when skin care was still not as popular as today. Dr. Joy Mongcal opened HCG Face and Body Center at Sta. Rosa Laguna. 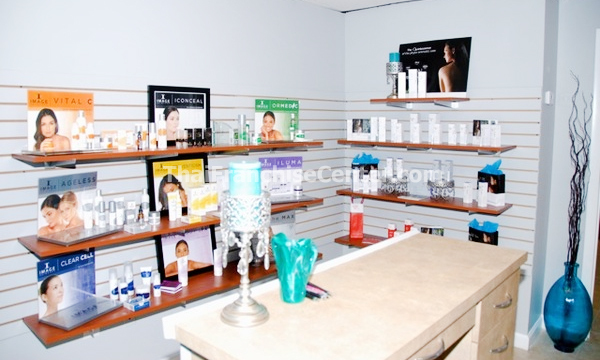 The center became a haven for people looking for a facial center that gives them excellent service at a very reasonable cost. HCG Face and Body Center attracted clients from all walks of life while Dr. Mongcal continued to introduced new technologies and additional services and products. She personally trains all facial therapists extensively and the final test is letting each therapist perform all procedures on her. Only when she is satisfied with the therapists’ performance are they allowed to perform procedures on paying patients. Eventually, words spread farther and clients would come from as far as Alabang and Paranaque area. Dr. Mongcal started to get recommendations to open a skin center nearer to Manila. Since Dr. Mongcal believes in personally taking care of each clients, expansion is only feasible under a system where she can duplicate the success of the first unit.After years of perfecting the system and building a well trained team, Dr. Mongcal finally decided to open a center in Festival Mall. The center became a hit attracting a big chunk of the market within the first few weeks of operations. It was able to recover its initial investment only 7 months after its opening. Total initial cash outlay for a typical Skintrends franchise with a size of between 60 sqm to 90 sqm is anywhere between P2M to P3M, depending on the size and the number of beds. Bigger capacity may be operated but capital expenditure will accordingly increase. Use of SKINTRENDS’ reputable name, trademarks and logo. Pre-opening and start up assistance. Site selection and evaluation assistance. Architectural design guideline and construction. 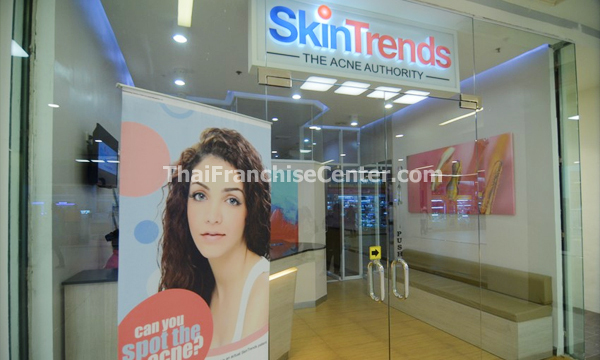 Store development guideline to achieve the successful SKINTRENDS look and ambience. Option for a turn-key package that lessens store development intricacies. Use of the comprehensive Operations Manual. Training of store personnel, manager, franchisee and people related to operations of the business. Guidance and training on the use of standardize forms and accounting procedures. Guidance on sales performance reporting. Access and provision of supplies exclusive to franchisees. (4) lower priced supplies and products for retail.